Vacuum cleaner is undeniably useful in this modern world and people use them for daily tasks. However, like many electronic appliances, the constant use will reduce the life of a vacuum cleaner. As a result, they throw the machine away and purchase a new one, which is, in my opinion, a waste of money. Instead, you can save some money and do a bit for your surrounding by knowing how to clean and maintain your appliance. By this way, you can still use the machine for a long time before exchanging it for a better model. In this post, I will suggest easy-to-follow solutions that can be carried out at home in order to increase your machine’s durability. 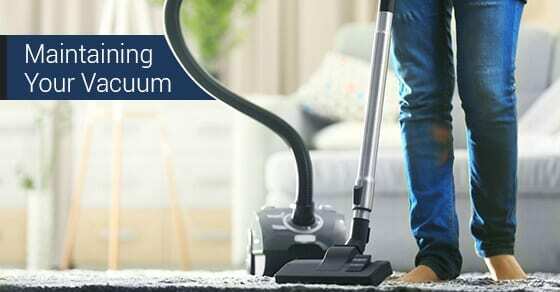 Yet, before mentioning some useful tips, I would like to point out some common mistake that novice vacuum owners usually make. There is a saying that prevention is better than cure, right? It is a common habit that people tend to run the vacuum over a penny or small rock, instead of bending over and picking it up. 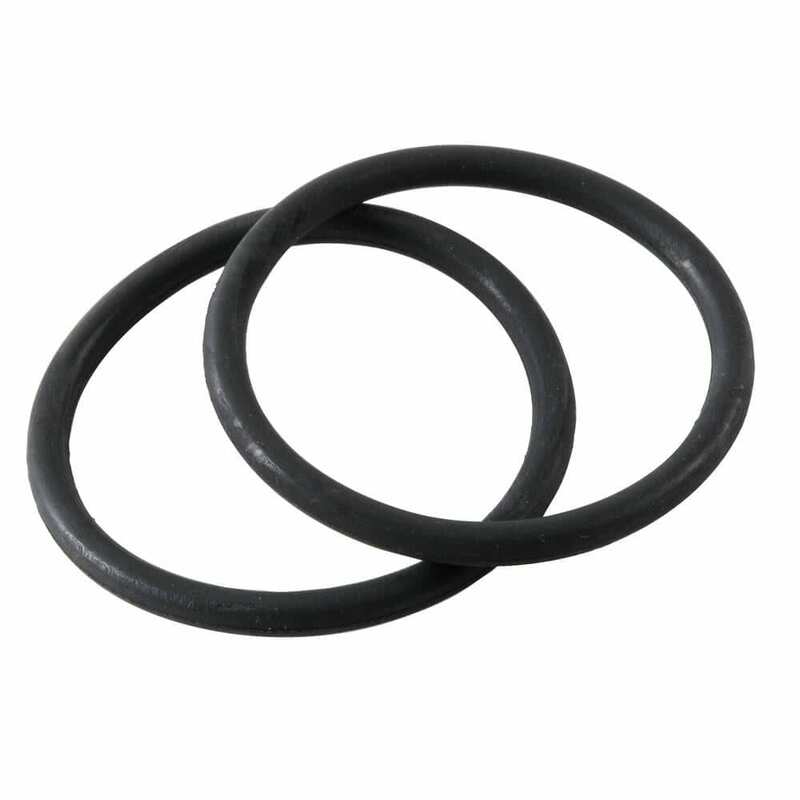 However, this is a harmful mistake as those hard stuff can cause serious problems to the interior or get stuck inside that you aren’t able to remove it from the machine. 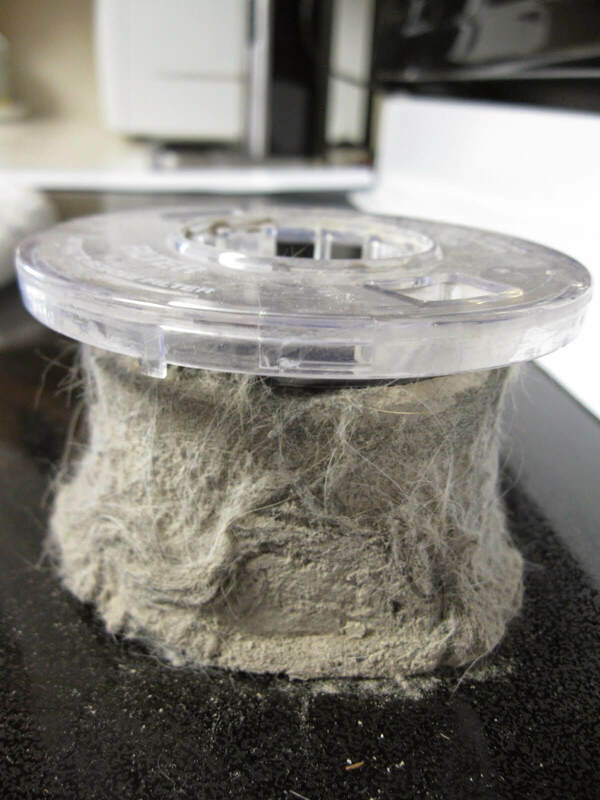 It is not always ruin your vacuum but it is better to avoid this risk. Users tend to wait until the bag is full to empty it. Perhaps, they want to save time for bag cleaning so that they can clean more areas, collect more debris and empty it or maybe just because they don’t know it is full until there is a certain sign. Although some vacuums have a full-bag indicator, check the bag yourself and empty it when it is three-quarters full. The reason for this is to keep vacuum’s suction strong. 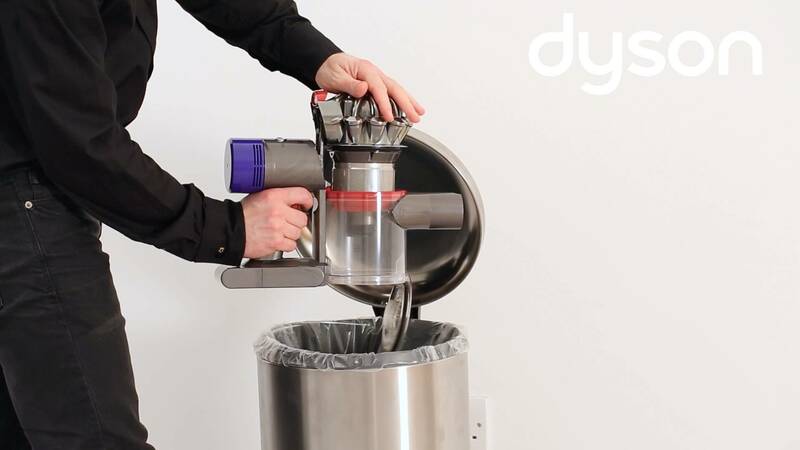 Do the same with bagless vacuums as they are equipped with dust cup. Regular vacuum cleaners are not designed to clean the water. If you do not want to risk your life, then don’t run the vacuum cleaner through a pile of water. This stupid mistake can put your life in danger as arise the risk of electrocution. In addition, this action can ruin badly your machine. Or, even though these thing don’t happen, you still have a nasty mess when it comes to empty the bag or dust cup. If you must clean in wet conditions all the time, then you should equipped yourself with wet/dry vacuums which is designed specially for picking up water without risking your life or the product. The purpose of filtration system is to filter out particles and allergens. In case it is dirty, you won’t effectively remove the allergens in your home’s air. If you see the filter very dirty or torn, it’s time for you to replace it with a new one. It is recommended that you should change the filters, especially HEPA filters, every six months or with every sixth bag change. 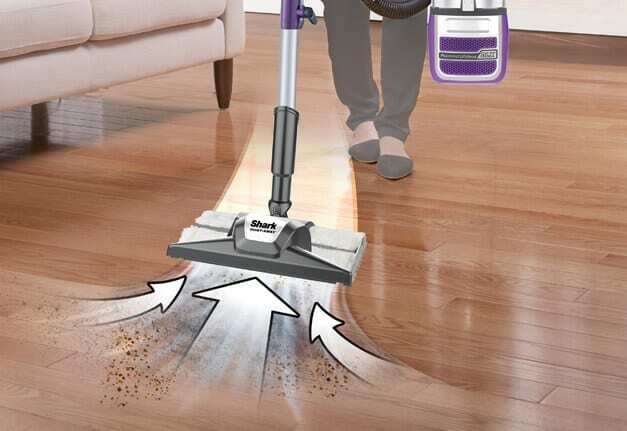 Each vacuums are equipped with different floor settings. Hence, in order to make the best of your product, make sure that you choose the right setting which is based on the surface you are cleaning. For example, for cleaning carpet, you should change into the carpet surface option and when you move to hardwood floor, you must use a different mode. By adjusting this floor settings, you will reduce the risk of damaging the floor surface and get the best suction, cleaning your floors in a more efficient manner. Dust bags: don’t wait until the bags or containers are overfilled because this can lead to hampering the performance of your machine. Pay attention to empty them when they are two-thirds full. 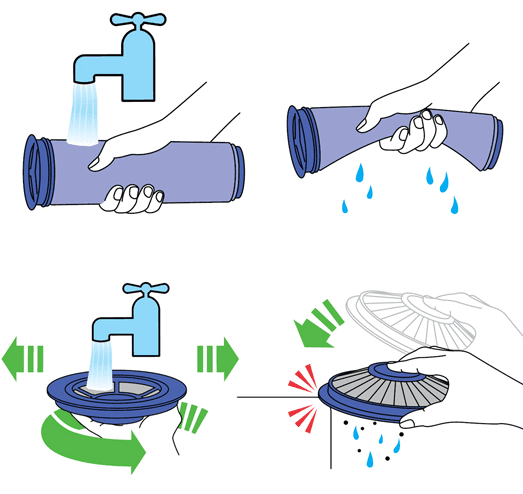 Overfilling bags or duct cups can reduce the suction power or block filters. 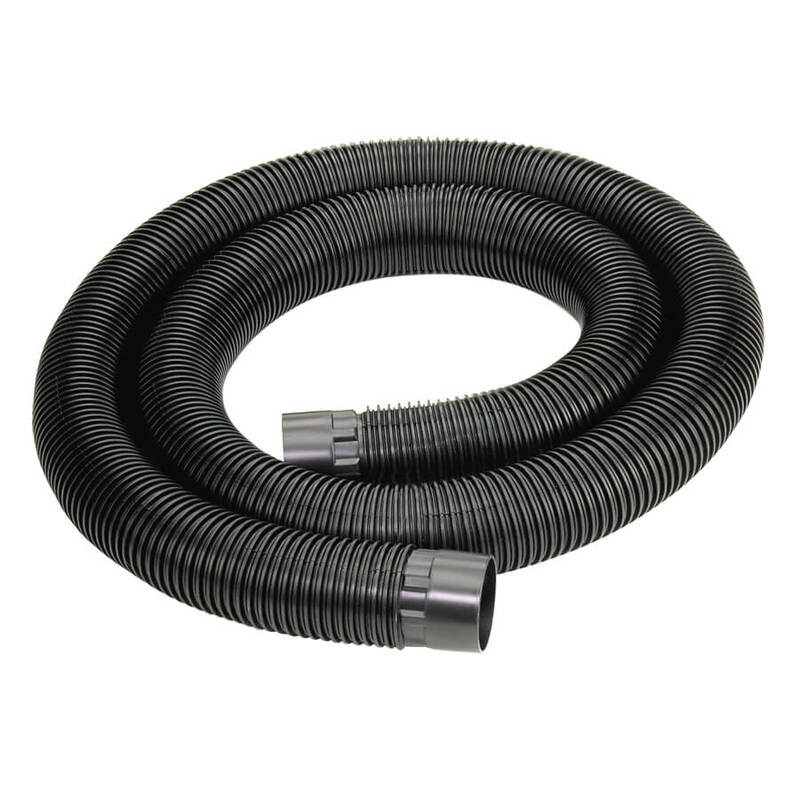 Hoses: it is an essential part of a vacuum cleaner. Once there is a blockage and if it is left undetected for a long time, this can lessen the effectiveness of your vacuums. The solution for this problem is to use old clothes hanger to manipulate the blockage and remove it. 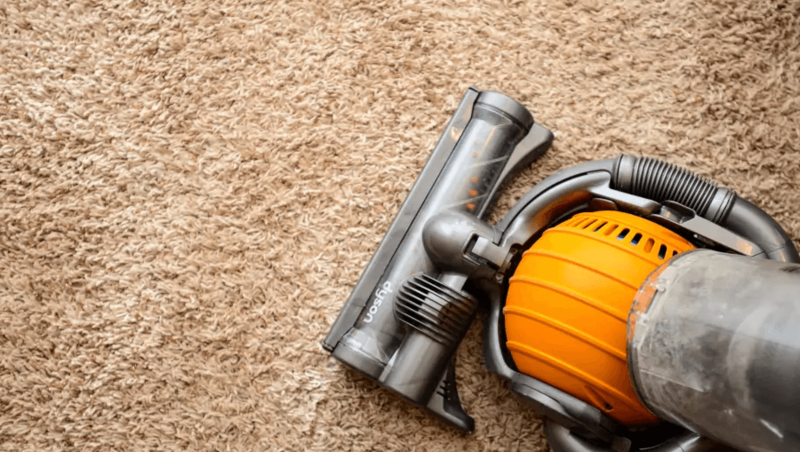 Filters: In case you vacuums are equipped with washable filters (such as Black & Decker HHVI320JR02 Cordless Cyclonic Dustbuster), as a rule of thumb, you should wash the motor filter every three months. If the filters can’t be used after washing, like HEPA filter, you should replace it with a new one every six months. Remember to check it frequently. Brush roll: after a long period of cleaning, floss, hair or strings can get wrapped around the roll and prevent it from spinning. Clean it by removing those objects (not the roll) or remove the roll for deeper clean. Check the vacuum belt: as you may know, the belt helps to keep the roll in place and if it isn’t tight against the roll, it’s time for you to change it. The purpose for this checking is to see if it is stretched out, frayed or narrow. Also, assure that the belt aren’t torn in certain areas or hasn’t slid out of place. Like other things, the belt should be replaced every six months to one year. Check the accessories: those extra tools are as important as the main components. They help the users reach difficult areas and make your cleaning task much easier. 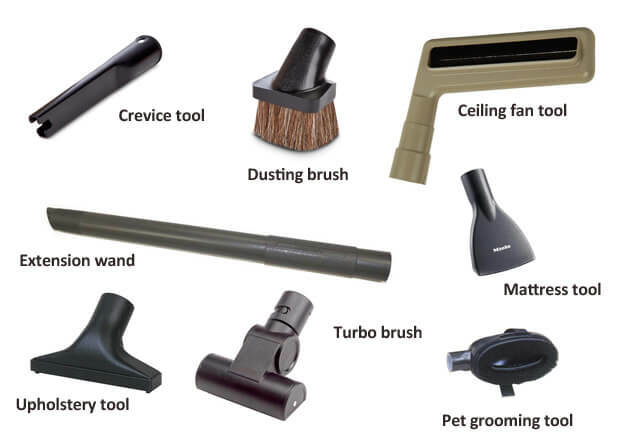 Check frequently whether your vacuum accessories are cracked or broken and buy new ones for better performance and time-saving. Above all, the first and most important rule is to keep your machine in a dry place. 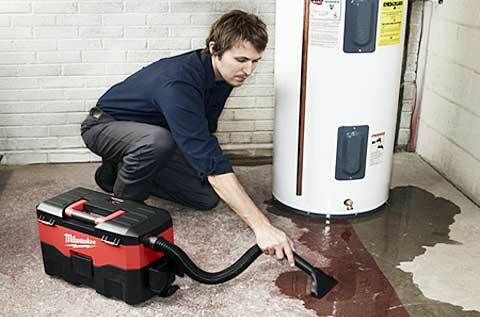 The moisture can be harmful for electronic appliances as it could lead to faster wear or tear for your vacuum. Also, it is a facilitating conditions for the growth of mold and mildew.